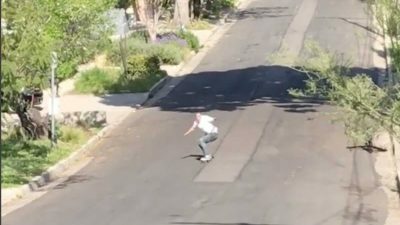 Raven Tershy sent skate fans into a frenzy after a short clip of him hitting 43 miles per hour on an old-school skateboard was posted online. Loaded Boards are one of the world’s leading manufacturers of high performance longboards. 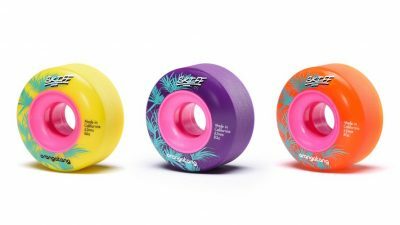 The Orangatang Wheels embodies Loaded Boards skate anywhere ethos. 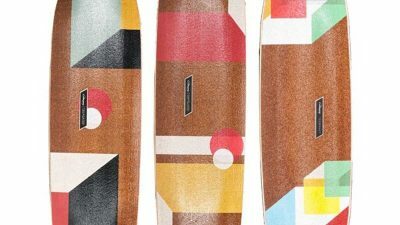 We chat with DB Longboards—a rad innovative skate company based out of Washington. 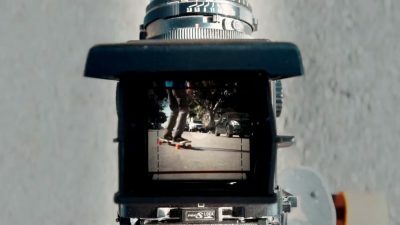 Watch Adam Stokowski’s beautiful longboard dancing from behind the lens. 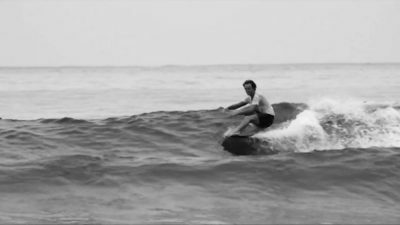 Raised from the dark depths of the old Deus Temple Of Enthusiasm hard drive, Salvaged is black and white longboarding film that every surfer should watch. Comet Skateboards made this video back in 2012 and it’s still influencing skating. Buckle up for a blisteringly fast raw run with Loaded ambassador Kalil Hammouri! 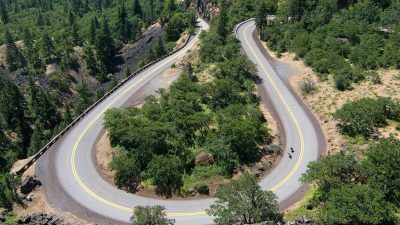 There’s something special about longboarding, the tried and tested rhythm remains holds true.